Ten days ago I went on a drive through East Jerusalem with Ir Amim, a human rights NGO that works to protect the rights of all of Jerusalem’s residents and to prevent the establishment of facts on the ground from precluding a negotiated settlement of the Israeli-Palestinian conflict. On the tour we stopped at high lookout points where we saw large areas of intertwining Jewish settlements, Palestinian villages, and the remaining open land in between. The situation on the ground is complex, especially given the rugged geography, so one really has to see it to grasp the situation in a meaningful way. This poses a huge obstacle to fully understanding the torturous attempts at a peace process. Jerusalem is central to the negotiations between the Palestinians and the Israelis – and every new construction project has symbolic importance and impacts the facts on the ground. Yet, if one has never actually seen the landscapes I saw with Ir Amim, understanding the ramifications of Israeli government actions or the rationale for Palestinian reactions is difficult. So I realized on this tour that most American, and even many Israelis, are at a disadvantage when trying to interpret new developments in the headlines. 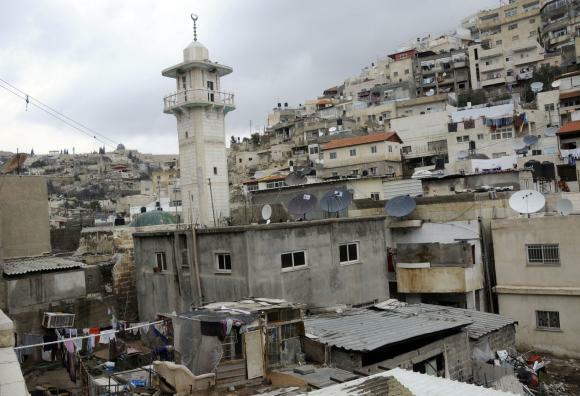 Last week on January 2nd I posted a column about how the Jewish National Fund (JNF) has been evicting long-time Palestinian residents and replacing them with far-right Jewish settlers in the Palestinian area of Silwan in East Jerusalem. 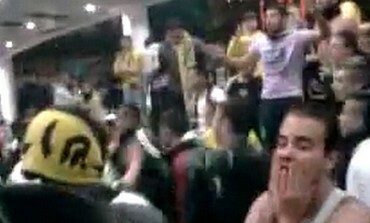 (see https://sevenmonthsintelaviv.com/2012/01/02/silwan-and-the-jewish-national-fund). Although the JNF story has been in the news a lot lately, a key player in Silwan is Elad, an ideologically-driven settler organization. Their goal is to convert Palestinian neighborhoods close to the Old City of Jerusalem into Jewish enclaves. This post will deal with how Elad and Ateret Cohanim, an NGO with similar goals that is more active in other areas of Jerusalem, acquire property in order to evict the Palestinians who live there. 1 – Absentee Property Law: Briefly, this law allows property to be seized by the state if it is proved that the owners live in Arab countries or in the West Bank (see my January 2nd post for more historical background). 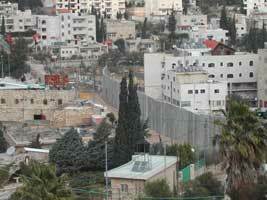 The application of this legislation to East Jerusalem first began in the late 1970’s. How this law is implemented is especially interesting. The process begins when a deposition is filed with the Custodian of Absentee Property, which is an office in the Israeli Ministry of Finance, claiming that a property has an “absentee owner.” These depositions are often prepared by Elad or Ateret Cohanim. The custodian evaluates the claim and, if accepted as valid (more on this below), declares the property as absentee. The property is then transferred to the Jerusalem Development Authority which disposes of the property based on the recommendation of a committee in the Israeli Ministry of Housing. Representatives of Elad and Ateret Cohanim attend those committee meetings. 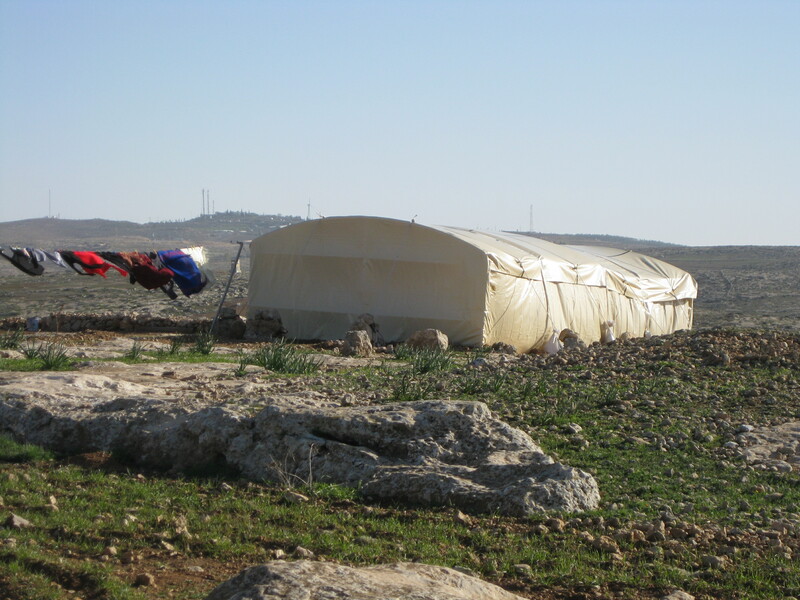 Not surprisingly, the properties are usually turned over to those NGOs for settler use. This completes the closed loop where the NGOs file the claims and then receive the property. This process of registering property as “absentee” is not public. Palestinian residents and owners have no way of knowing it is occurring, they cannot stop the transfer of ownership with legal action, and they are not entitled to compensation. They can undertake legal action after the fact, which can take many years and is expensive, beyond the means of many families. 2 – Previously Owned Jewish Property: Buildings and land in East Jerusalem that belonged to Jews or Jewish organizations before Jordan captured the area in the 1948 war (when Israel became a state) can be reclaimed and the Palestinian residents evicted. On the surface, this sounds reasonable as property is restored to the rightful owners. However, it is a one-way street. Palestinians residents of Jerusalem or the West Bank cannot reclaim their property in Israel that they owned prior to 1948. If they could, large areas of Jewish West Jerusalem would suddenly have many Palestinian residents since Jewish families who live in the many beautiful old Arab houses would have to surrender their homes. One famous case in this category that began in the 1980’s involved Mohamed Gozlan and his family. 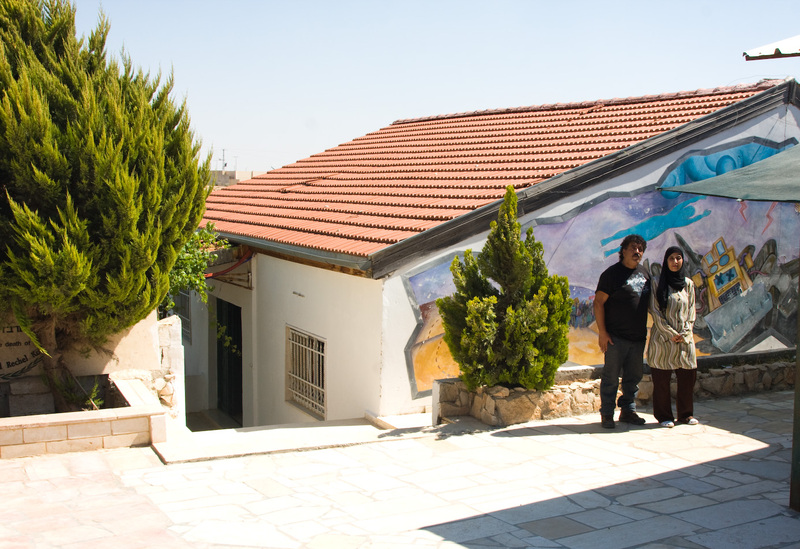 They occupied a house that had been owned by the JNF. Mohamed’s father had sheltered and saved the Jews in his neighborhood during the 1929 Arab riots and was considered a hero. After a long legal battle the Gozlan family was evicted in 2005 and the JNF leased the property to Elad. 3 – Straw Men: It is alleged that Elad and Ateret Cohanim will sometimes use Palestinian ”straw men” who pose as buyers of property for their own use. After they purchase the property the straw men transfer ownership to the settlers. Because of the deceit and fraud involved in these transactions, they are kept secret. Some of these deals ended up in court when they became known. 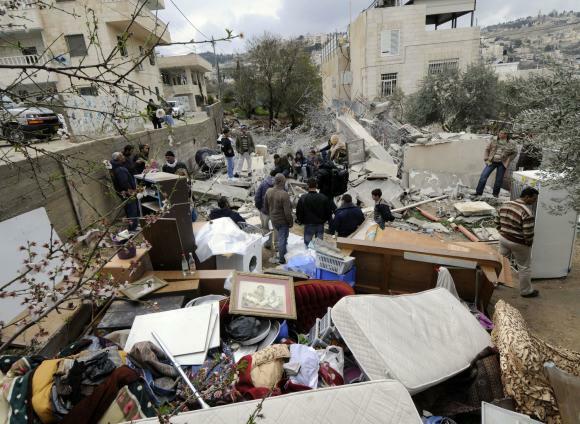 4 – Threat of Demolition: As explained in previous posts it is extremely difficult for Palestinians to obtain building permits to build new houses or renovate existing structures. Thus huge numbers of buildings in East Jerusalem are built illegally and subsequently face demolition orders. This can lead to financial ruin for the owners. 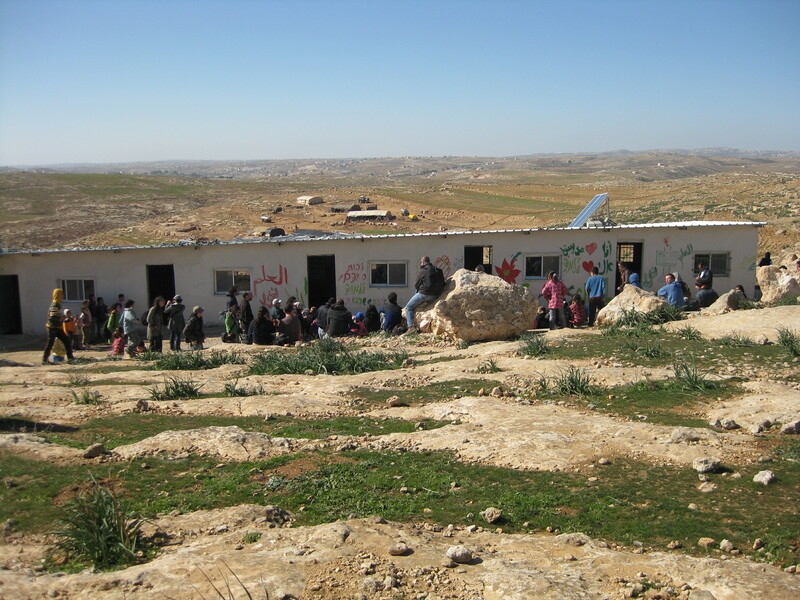 There are allegations that the settler NGOs take advantage of this by offering to take property off the hands of the owners and assume the risk of demolition. 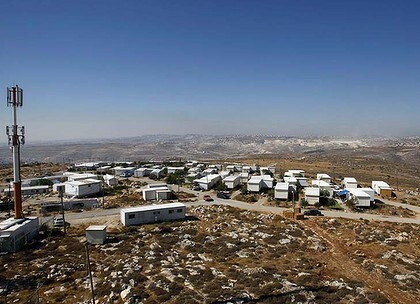 After the sale is completed, the settler organizations get the demolition orders rescinded. In one recorded telephone call with someone instrumental in this process, it was stated that Ateret Cohanim had arranged with the municipal authorities for demolition orders to be issued on the properties they wanted to acquire, thus setting up the process. 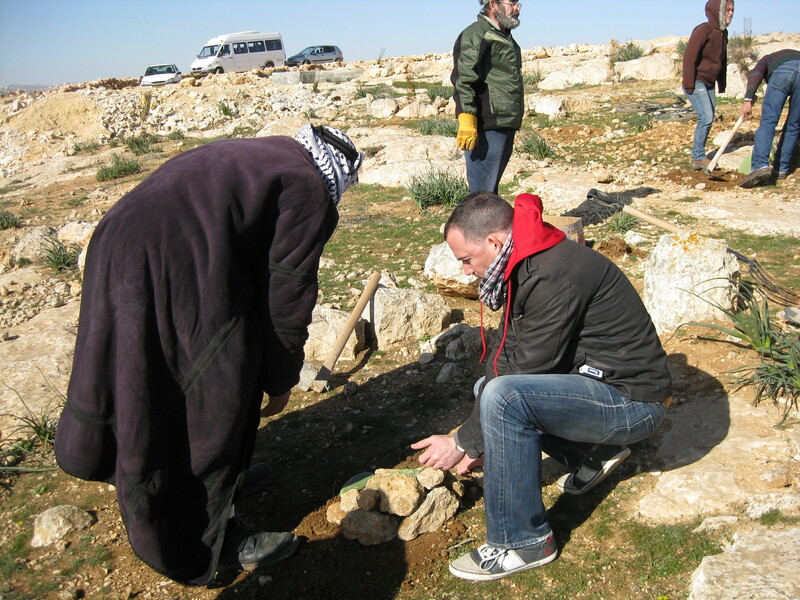 5 – Land expropriation for archeological and tourist purposes: Large plots of land in Silwan have been acquired or are being targeted for archeological digs that will become ideologically-driven tourist attractions. The City of David National Park just outside the Old City walls is an example. It is run by Elad and is the only national park in Israel where both the archeology and operations are managed by a private organization. Elad keeps all of the ticket receipts. They are in charge of ongoing archeological work and educational programs that espouse their ideological perspective. Hundreds of thousands of visitors come to the park each year including tourists, students, and Israeli soldier groups for tours and programs. Across the street from that site Elad is running another large excavation with plans to turn it into a similar tourist destination, and a third site is being pushed hard by the mayor of Jerusalem which would result in a significant number of Palestinian homes being demolished (demolition orders for 43 structures are currently outstanding at that Silwan site). Additional Allegations of deceit: When I visited Silwan last month I heard more allegations of the use of fraud when taking over properties but I have not found independent corroborating data for those stories. However one accusation, which was detailed in one of the NGO reports I drew on for this post, is worthy of a Hollywood script. One of the mukhtars of Silwan, Lutfi Siyam, testified in court that shortly after the death of his illiterate grandmother, her fingerprints were stamped in the places for a signature on property sale documents. The result of all this property acquisition is that 2,000 Jewish settlers now live in East Jerusalem neighborhoods close to the Old City, often in gated compounds protected by video surveillance systems and private security guards paid for by the Ministry of Housing. These private guards are an armed force unto themselves in the middle of Palestinian neighborhoods with little oversight or controls. 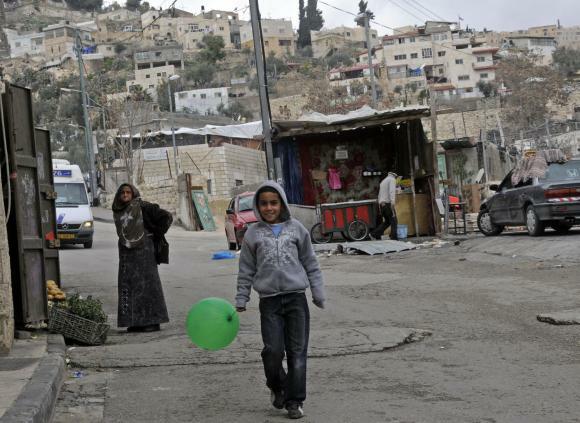 As you might imagine, the resentment and fear of eviction in many Palestinian areas is quite high as these settler enclaves convert these close-knit neighborhoods into areas resembling armed camps. In a future post I will address how this has significantly raised the level of violence and disruption, often making normal life impossible for the Palestinians who live there. As noted above, Elad has filed a civil suit against Ir Amim over this report.